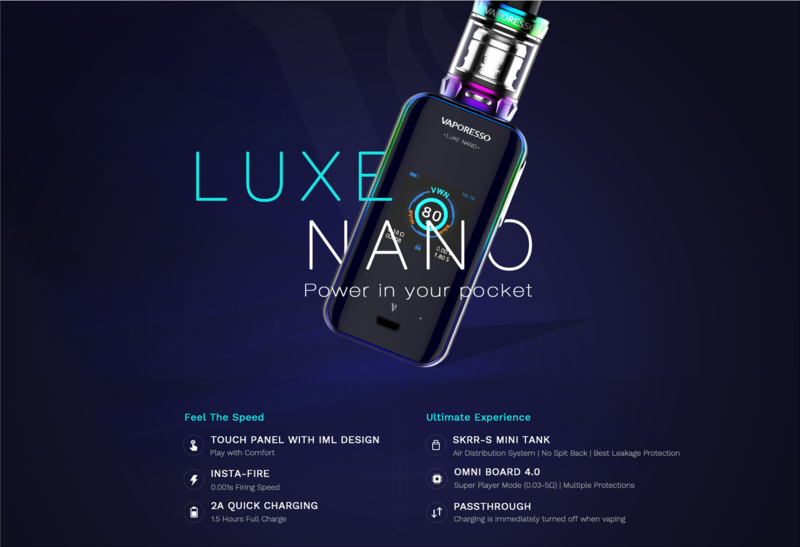 The Vaporesso Luxe Nano Kit is a compact pocket size starter kit. It features touch panel with IML design. The Sleek edge-to-edge design brings you good hand-feel and the vibration-enabled buttons provide you with great enjoyment. Adopting upgraded OMNI board 4.0 chipset, the kit could achieve the most stable and safe firing rate of 0.001s. 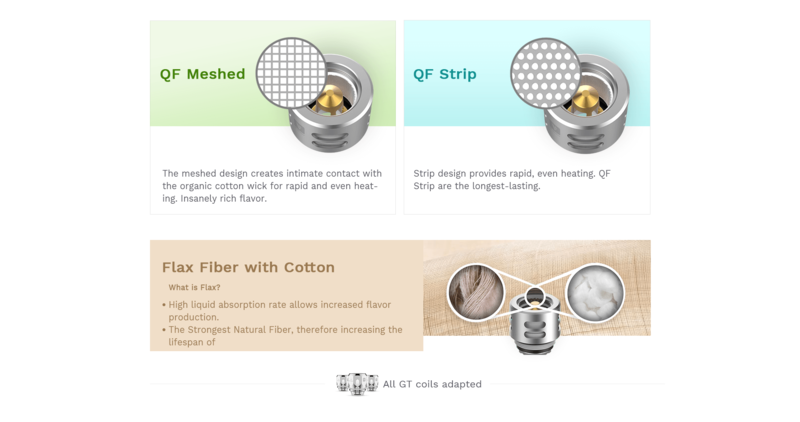 As the SKRR-S Mini tank, it adopts advanced QF meshed coil and QF strips coil, which delivers pure and flavorful flavor. 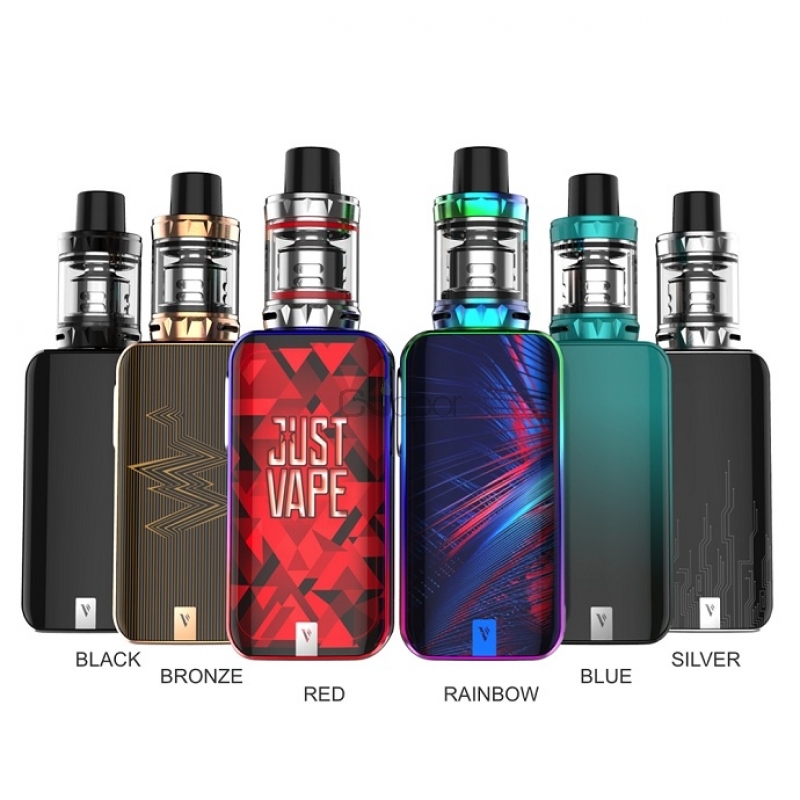 Besides, combining the use of airflow and an internal reservoir, the kit is free of leakage problem. 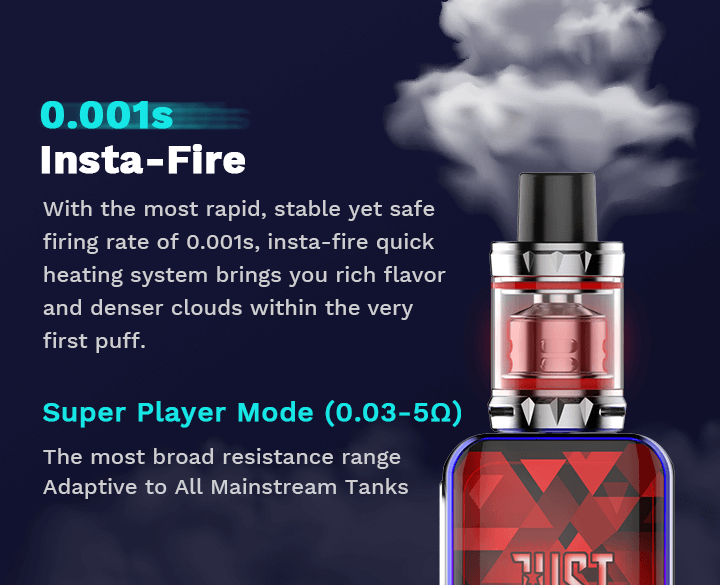 Just get the smart vaping device and upgrade your vaping experience to a new level! 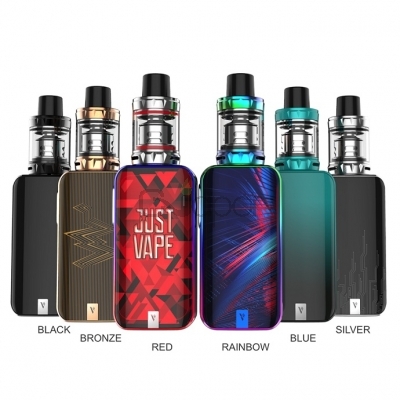 Three Months warranty period for Vaporesso Luxe Nano Kit 80W with SKRR-S Mini Tank.